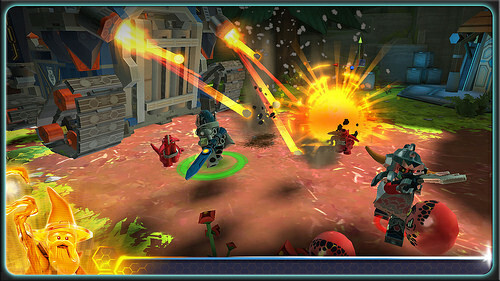 The LEGO Group have released NEXO Knights Merlock 2.0 App for Android and iOS. The app is free and there are no in-app purchases (phew!). Don’t forget to read our review of the physical Nexo Knights sets, too. 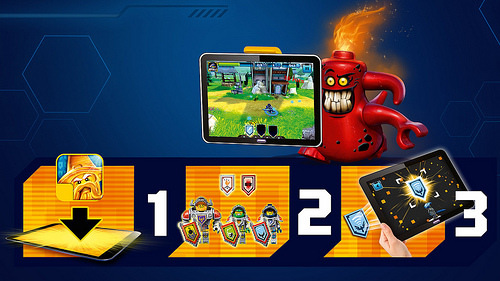 Each of the NEXO knights come with their own shield, which can be scanned into the game to give their digital avatars new powers. The app allows you to upload the various characters’ shield codes and additional codes into the game to “upgrade your power“. 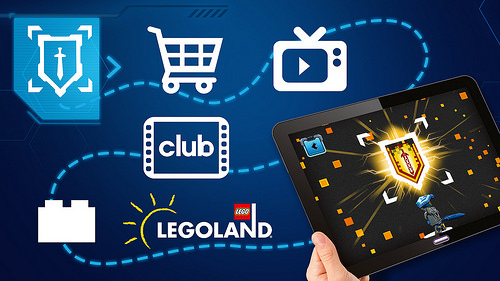 The codes are not only available by buying the NEXO Knight sets, according to the NEXO Knights FAQ, but also may be found in webisodes, mini-movies and many other places at Lego NEXO Knights Home. And, of course, they can be found in LEGO brand stores and on LEGO® NEXO KNIGHTS™ products. There is a power in each new episode of the LEGO® NEXO KNIGHTS™ TV-series and the LEGO Club Magazine. I’m off to play the game on my iPad now and to go on a powerhunt to find out if I can scan and upgrade my powers via the TBB Nexo Knights review shield image! Unfortunately, it appears to be restricted to Tablets, and not Phones. At least… none of my 3 phones connected to my Google account are acceptable as devices. My tablet was the only option (alas, I sold it last month).